If you’re keen on long distance solo running in the mountains, we give you an opportunity. There is an ultra marathon Chudy Wawrzyniec about to happen. Chudy Wawrzyniec means roughly Skinny Laurence. We start on 11th of August 2018 at 4:00 am from the little town – Rajcza. We’ve prepared two main courses – 50+ and 80+ kilometers, both going up and down as a roller coaster. You don’t need to choose the route before the race, you may decide at certain point high in the mountains depending on the actual mood and fatigue. Most of the route lead through narrow, spiral paths on the border of Poland and Slovakia, crossing lots of forests and fields. There is actually no significant uphill to cover, but there are lots of silent killers, where running is the last thing you might consider. That explains the total elevation of 3400 m on the route of 80 km and 2200 m on the course of 50+ km. Most of the route is a marked trail but additionally in every uncertain point we’ll mark it with our own tape (white stripes with black inov-8 logo). Also every runner will get a map with the marked route just in case. There will be two nutritional points on the course of 80+ km and one on the course of 50+ km. All the other equipment needed to cover the distance competitors will have to carry by themselves. 3:00-3:30 – Buses take the competitors to the start line from school in Ujsoly. There are a few (usually 3) departures, participants will receive tickets for busses on different hours. Don’t miss your buss! Till 11:00 – Competitors leaving the base. Some changes may happen. Everything that the participant should know will be told on the briefing. Ultramarathon will start on 11th of August 2018 on 4 am in Rajcza. It will finish in Ujsoły. The time limit for both main courses is 16 hours. There will be a few check points on each route. Not all of them in places known for the competitors, shown on the map. It is crucial for every competitor to be seen on each of them. The competitors are obliged to run with their race bibs placed on the chest in a spot where they can be easily seen. There will be two nutritional points on the 80 km route and one point on the 50 km course. In those points the competitors can use the buffet provided by the Organizer. It is allowed to use mountain shelters/shops on the route if needed. Detailed information about nutritional point will be provided in the technical newsletter. There will be a few deadlines on the route, which competitors must obey. There will be also a time limit to enter the course of 80 km. Show at the start line! If you have any questions about the race don’t hesitate do contact us! Every competitor should possess certain equipment during all the time of the race. The lack of any part of the mandatory equipment will result with a time penalty. Camel bag or water bottle/s of min. capacity of 1 l (for Mala Rycerzowa it’s 0,5 of liter, the other equipment is the same). If you relly need to quit the race before it started there are a few opportunities of getting money back. – resigning after 15th of july or during the race or not appearing on start doesn’t give you the opportunity to get money back, sorry. 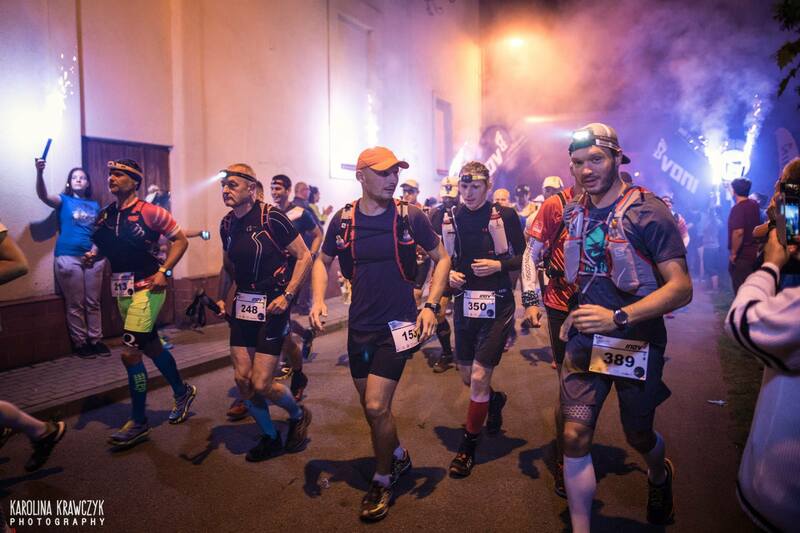 Ultra marathon will take place no matter the weather. Most of the route leads through mountainous terrain where providing help is very difficult. Every competitor is obliged to deliver help to the other competitor if needed. Leaving the victim of an accident without help will be punished with disqualification. Detailed information about safety will be provided in the technical newsletter. 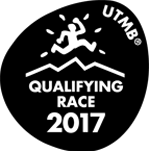 If any competitor decides to quit the race, he/she is obliged to inform the Organizer (Emergency number is printed on a map). Competitors who fails to meet this rule will be charged with the costs of the find and rescue operation. Participants staying in school in Ujsoły can use buses provided by organisers to get to the start line in Rajcza. The Organizer provides accommodation in schools in Rajcza and Ujsoły. There is an additional fee for it (10 zł) and places are limited to 300. Own sleeping bag and mattress needed. Marvelous views and great fun!